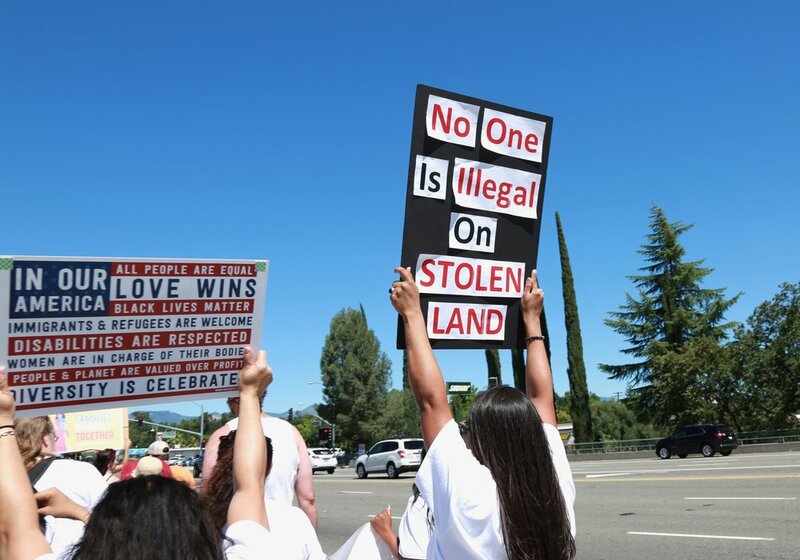 I’m a freelance writer, and photographer based in Redding, Calif. My work has focused on Native American issues, the environment, mental health and higher education. My stories and photographs have been published in Indian Country Today, Reveal News, Yes! Magazine, the High Country News and many other publications. I also coordinate a local agency's multimedia oral history project to de-stigmatize mental illness and substance use disorders in rural communities. 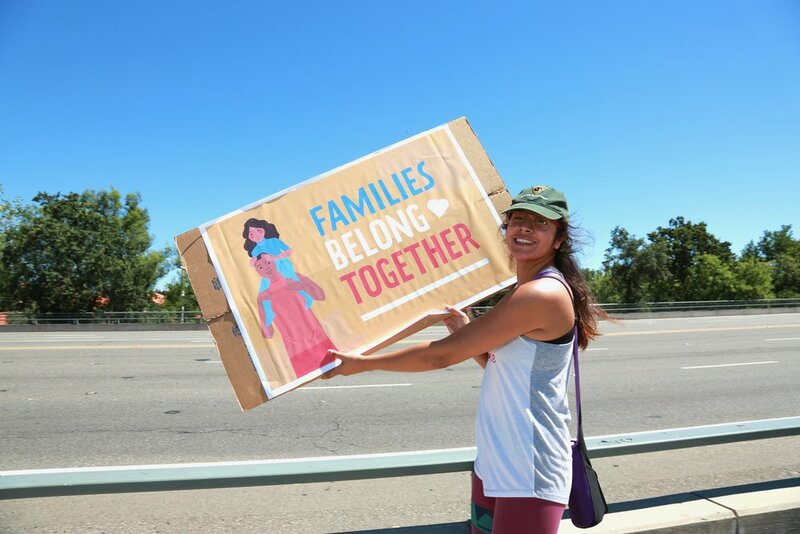 Photo Slideshow: Families Belong Together March in Redding, Calif.
More than 400 people attended the "Families Belong Together" march and rally in Redding, Calif., to protest the Trump administration's policy of separating migrant children from their families at the border. 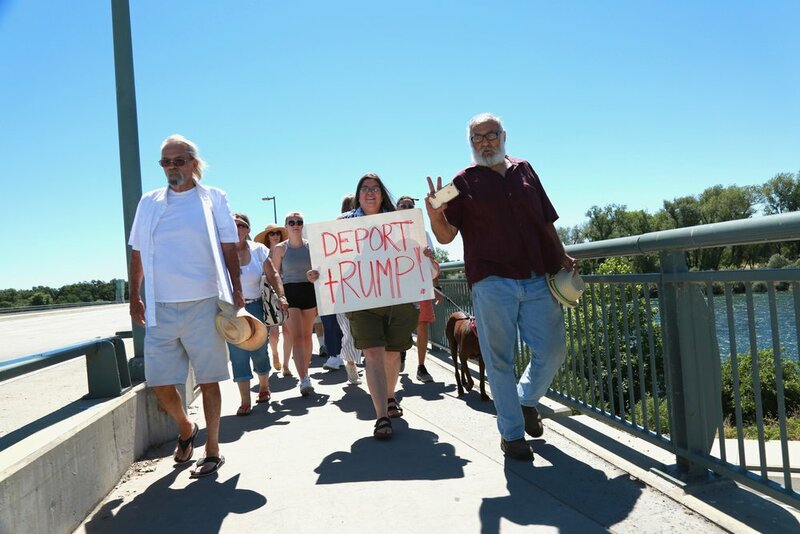 Redding is where county supervisors recently passed a resolution condemning the state's sanctuary city legislation. 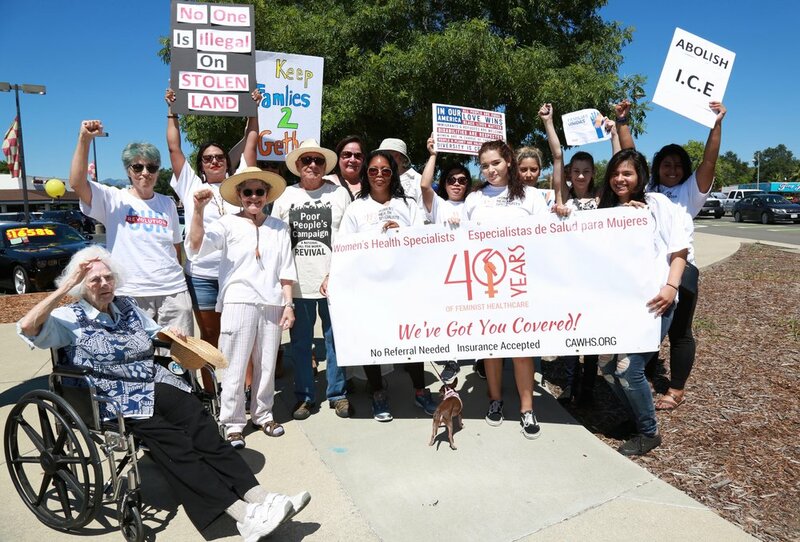 Many families with documented and undocumented immigrants live in fear, which made the attendance at the rally unexpected and telling.